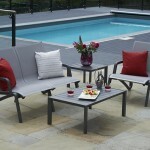 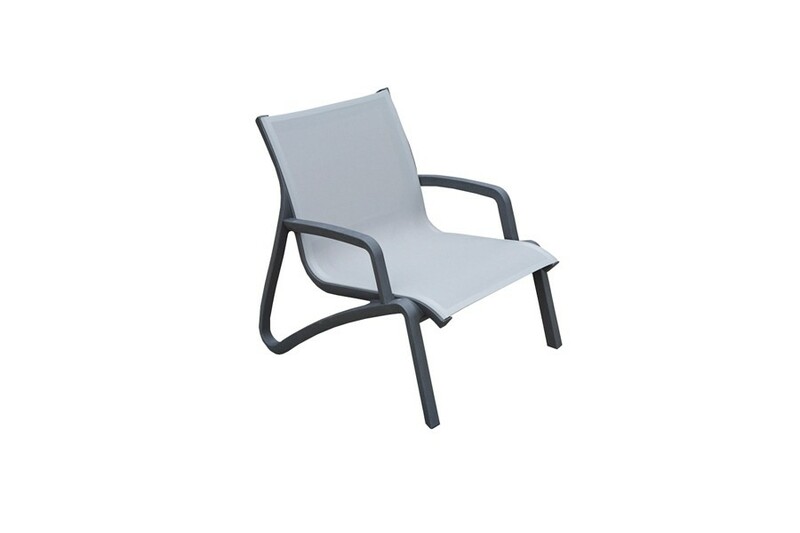 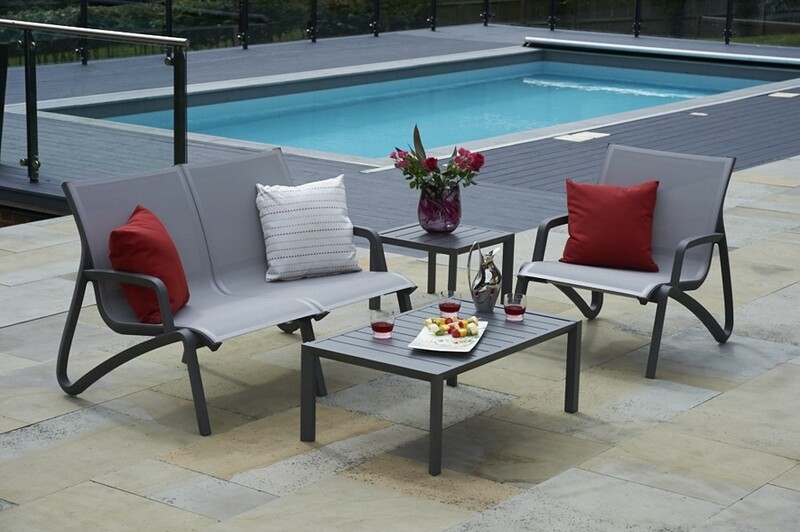 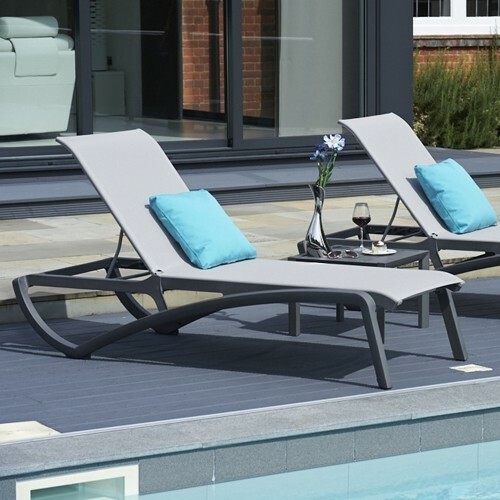 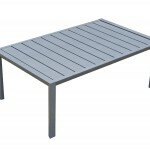 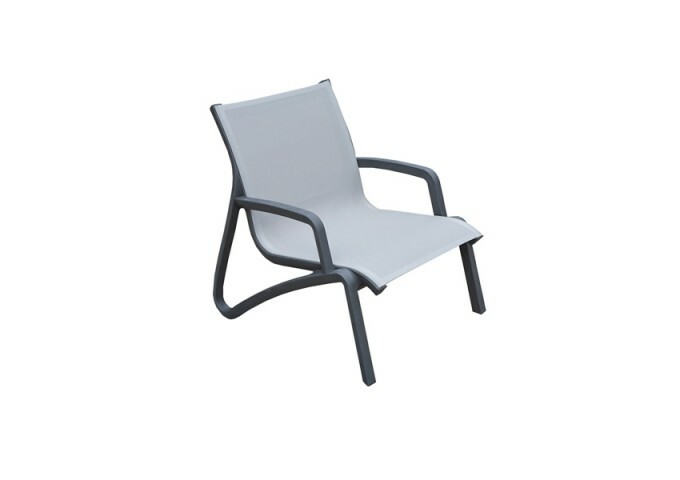 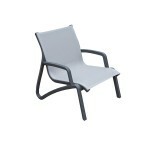 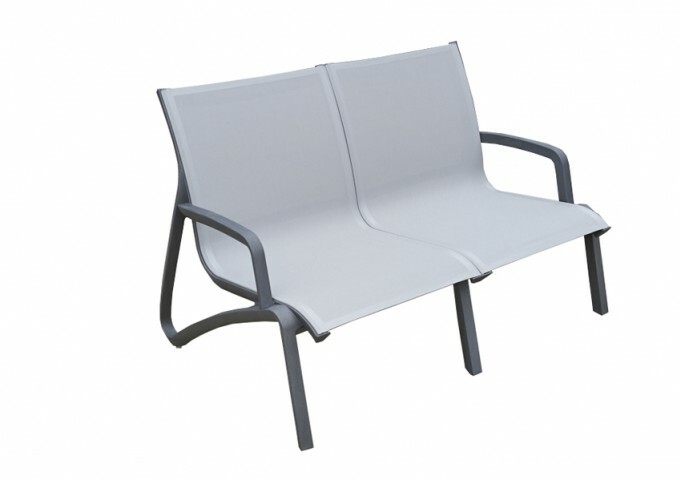 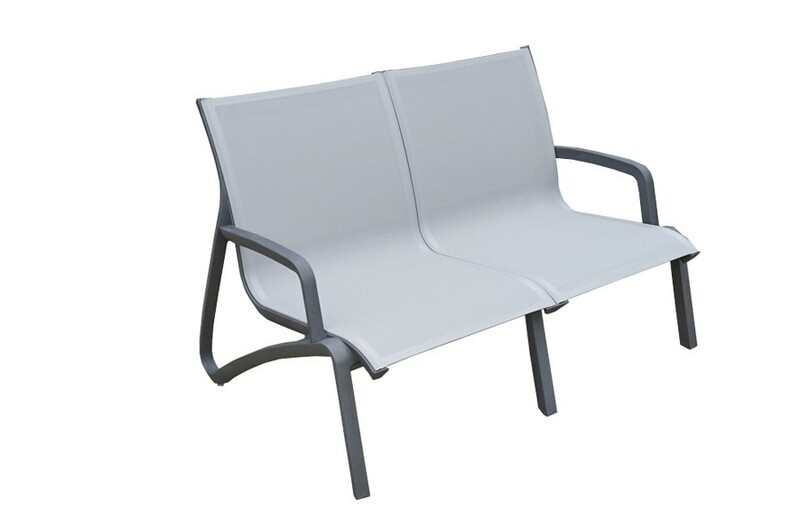 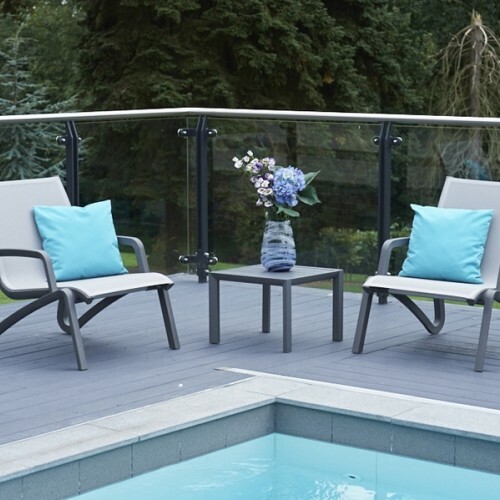 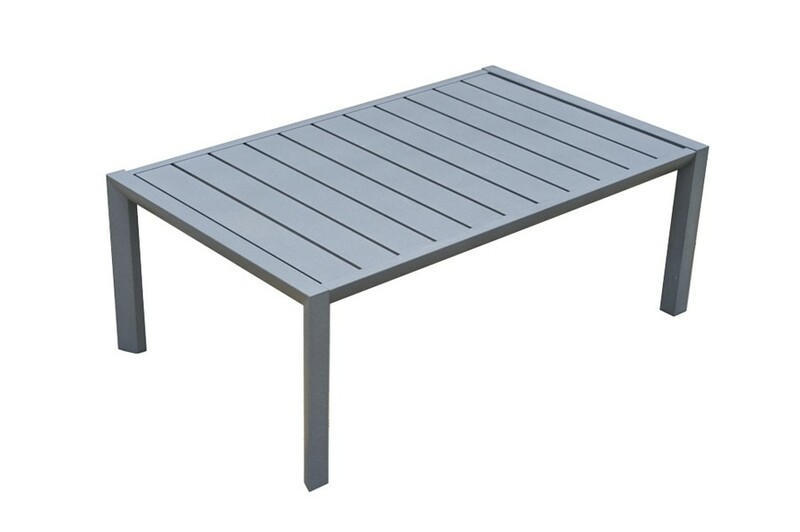 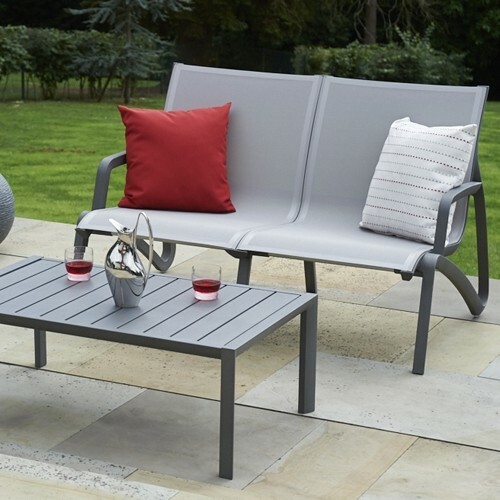 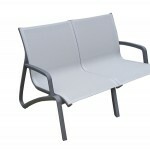 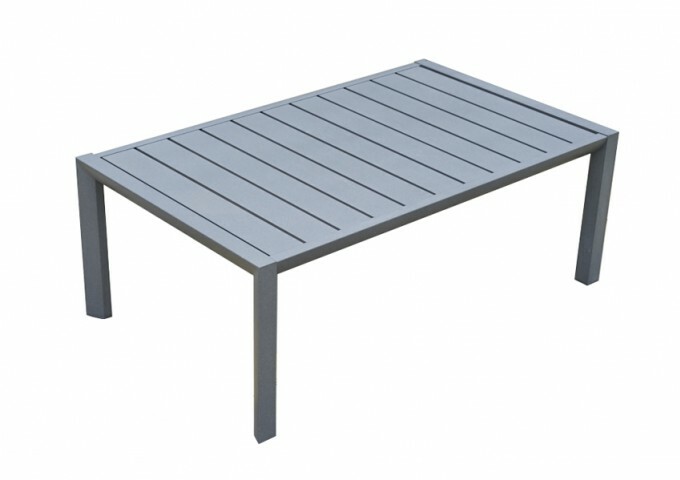 Available in a stylish shade of grey throughout, this set has been specifically designed with aluminium and resin to provide premium levels of durability and comfort without cushions. 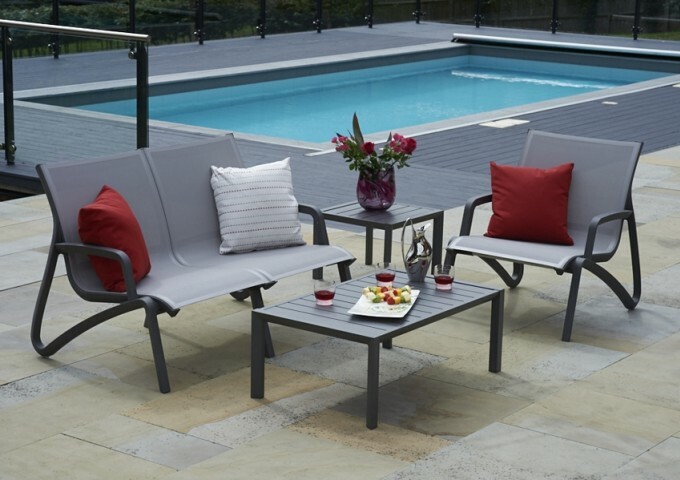 Also requiring minimal effort to keep clean and maintain its original quality, this seating set offers qualities few garden furniture brands are able to achieve. 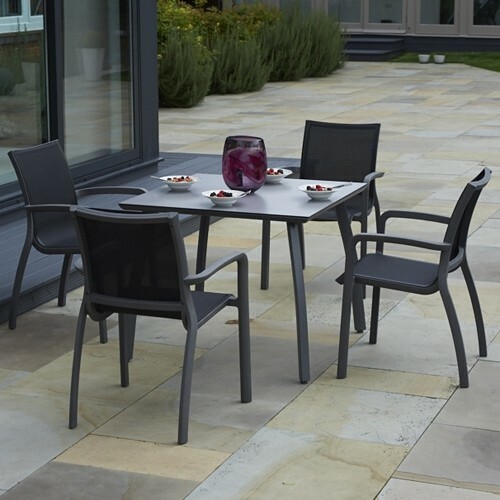 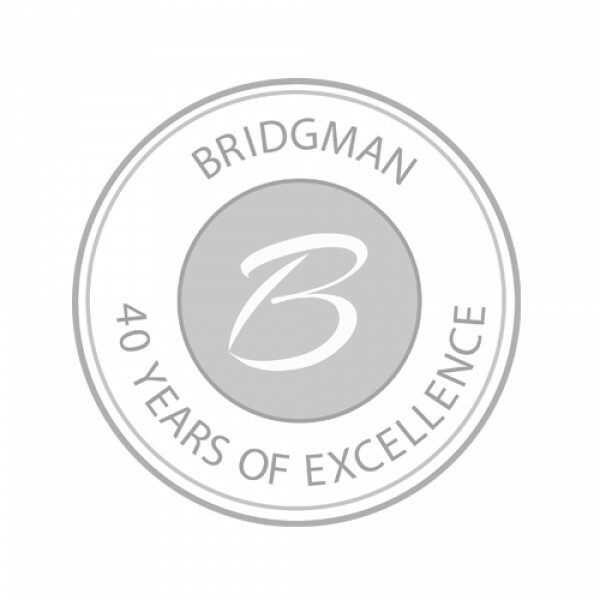 Exclusive to Bridgman, you can order this Grosfillex set as it is, or add a Paris Side Table to provide another convenient surface for you to place essential items whilst relaxing. 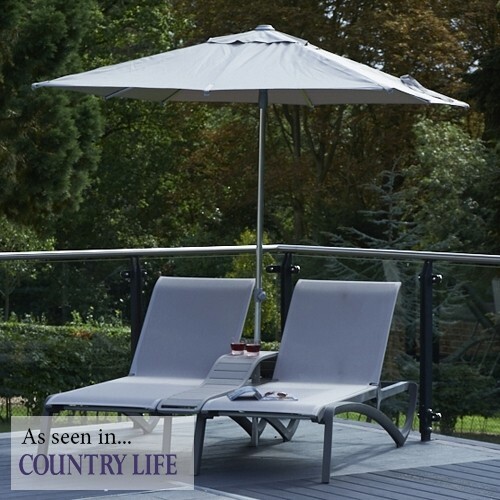 Upon ordering, you’ll also receive a 3-year guarantee.